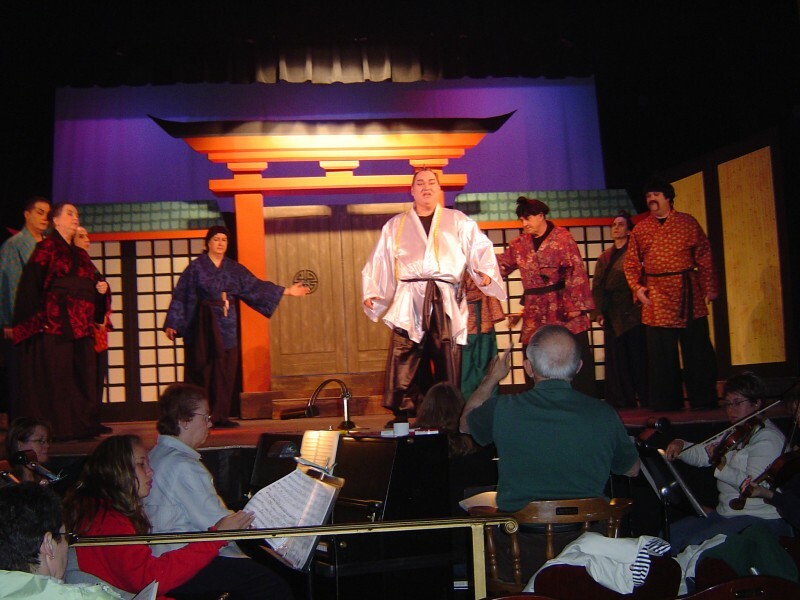 The West Michigan Savoyards, a local non-profit dedicated to bringing live performances of Gilbert and Sullivan’s works to local community, will be performing "The Mikado" April 21-24, 2016 at the Wealthy Theatre. Thursday April 21 at 7:30p.m. Friday April 22 at 1p.m. and again at 8p.m. Saturday April 23 at 8p.m. Sunday April 24 at 2:30 p.m.
Tickets are $18 for Adults, $15 for Seniors, and $9 for Students. For the April 22nd, Friday Matinee at 1pm, all seats are $9. Tickets can be purchased in person or by phone from the Wealthy Theatre Box Office between 2 and 7pm (616-459-4788 Extension 131). Tickets can also be purchased online at www.westmichigansavoyards.org or at the door on the day of the show. The West Michigan Savoyards also have a scholarship program in conjunction with the show that is available to high school students. Full details are on their website. The most famous Gilbert and Sullivan musical comedy, "The Mikado", premiered in London in 1885. It was the Victorian era with Queen Victoria on the throne. Now, 131 years later, "The Mikado", is still being performed around the world. The West Michigan Savoyards, a local non-profit dedicated to bringing live performances of Gilbert and Sullivan’s works to our community, will be performing The Mikado April 21-24, 2016, at the Wealthy Theatre. Savoyard volunteer and spokesman, Bob Hicks, says Gilbert and Sullivan were artistic leaders in exposing Victorian England’s hypocrisies, shortcomings, and weaknesses through their musical comedies, which were referred to as comic operettas at the time. Government and society norms were most often Gilbert’s targets. William Gilbert, the master of comic satire, wrote the librettos (words) and Sir Arthur Sullivan wrote the score (music). Hicks goes on to say that Gilbert's use of settings in different time periods, countries, or fantasy lands allowed him to satirize British politics and institutions more freely. In addition to England he can recount shows set in Italy, France, Germany, and Japan. All together, Gilbert & Sullivan collaborated on 14 projects of which the majority were block buster hits. The famous Savoy Theatre in London was built specifically for Gilbert & Sullivan performances. The theater opened on October 10, 1881, and was the first public building in the world to be lit entirely by electricity. Since the theater showcased the extremely popular Gilbert & Sullivan comic operettas, the shows themselves were often referred to as the "Savoy operas" and avid fans who attended regularly were referred to as "Savoyards". Today there are Savoyard groups around the world performing these musical comedies. The Mikado represents a satirical portrait of late Victorian England society. Its English people were thinly disguised in refreshing Japanese ambience, but Gilbert’s characters are un-mistakenly representative of Victorian England. 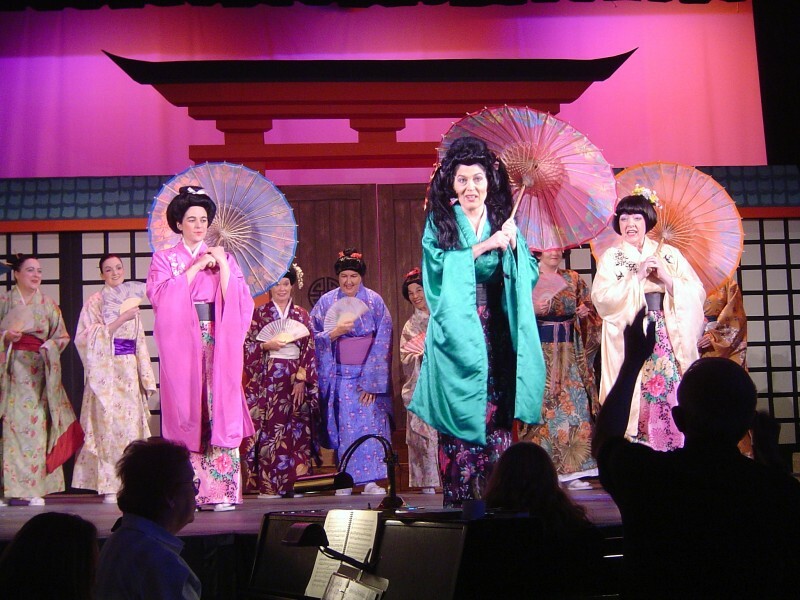 The musical follows English society’s many types of characters including Nanki-Poo, the son of the Mikado, who has runaway to avoid having to marry an older woman who is part of the Royal Court. He ends up in the town of Titipu as a street musician and falls in love with a young lady named Yum-Yum. However, this young woman’s guardian, a cheap tailor named Ko-Ko, will not allow the marriage because he wants to marry her himself. Things are complicated when the tailor is promoted to the rank of Lord High Executioner. He doesn't’t want to execute anyone, but must do so or the position will be eliminated with the city losing its status, being demoted to that of a “village”. Some townspeople think the Lord High Executioner should execute himself since he was caught flirting in public, a crime punishable by death. Silliness ensues as the characters deal with their situations. And all the while, Poo-Bah, representative of English bureaucrats, tries to leverage everything for his personal profit. In The Mikado, Gilbert did not directly attack specific figures, but rather poked fun at the elaborate system of values that defined the Victorian era. The absurdity of unthinking, rigid adherence to codes of correct social behavior was a recurring theme in his body of work, and The Mikado presents a world in which human conduct is carefully regulated and controlled by laws as arbitrary as they are extreme. The attempt to conform to these illogical and unnatural edicts often force Gilbert’s characters into ridiculously duplicitous behavior, and much of the comedy of The Mikado is derived from their ingenuity and deviousness in circumventing severe and unbending rules. For instance, flirting in Titipu is punishable by decapitation – an ironic commentary on the emotional and sexual prudery that defined the Victorian era. Victorians were expected to behave in accord with strict ideals of propriety, duty, sobriety, and earnestness. Inevitably, there was a gap between these ideals and reality. Gilbert delighted in showing the discrepancy between outer appearances and inner reality, and many of the characters in The Mikado are hypocrites or lead double lives: Ko-Ko is a tailor trying to be a public executioner; Nanki-Poo is a prince who disguises himself as a street musician; Pooh-Bah’s public respectability conceals his greed and lack of ethics. The dual quality of The Mikado’s Japanese setting, which is not authentically Japanese but a British imitation, further embodies the dual nature of the piece’s humor. The Mikado is a well-written, well-sung, hilarious account of the characters' doings as they collide with the conflicting rules of Victorian England. It gave us the saying "let the punishment fit the crime" and the term "Grand Poo-Bah" which is now associated with any person carrying an important title that really doesn't do anything important. Gilbert and Sullivan comic operettas gave rise to musical theater as we know it today. Their satire and political commentary have led to shows such as Monty Python, Saturday Night Live, and The Daily Show with Jon Stewart. 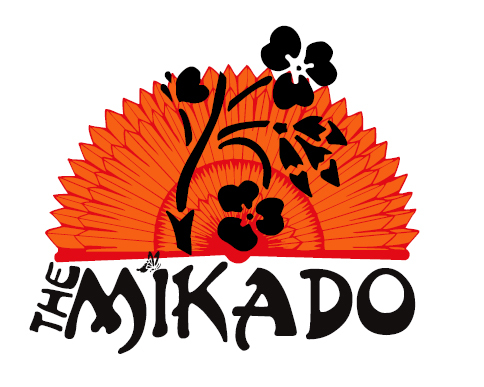 Gilbert and Sullivan’s "The Mikado" will be performed by the West Michigan Savoyards, April 21-24, 2016 at the Wealthy Theatre.